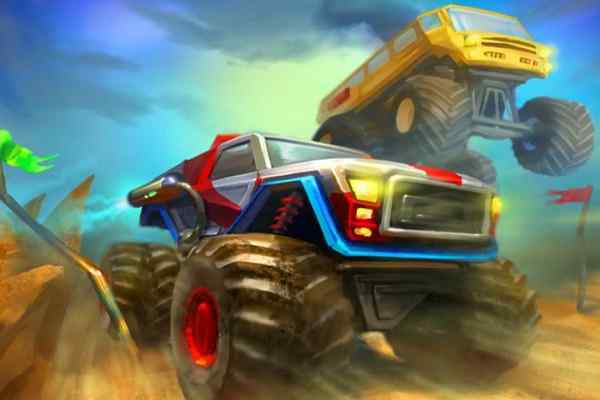 Online racing game that is effectual in the terms of action and thrill to the fullest gaming enthusiasm, the monster truck and forest is the game that is about running the vehicle in the forest. 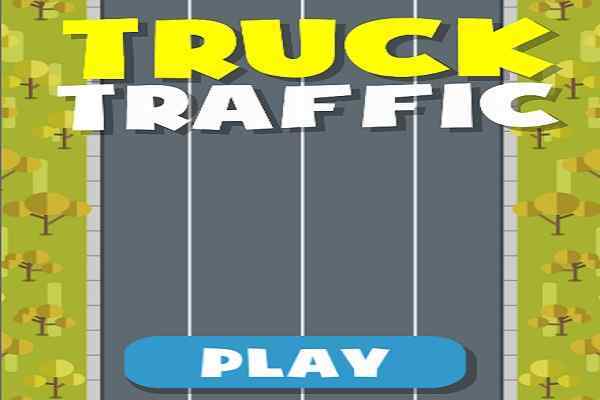 However, in the initial level at this game, you will have to finish the race with the normal levels till the five levels in this online racing game to unlock the truck. All the levels as being named after the park in the game in the forest have to run over and around the sloppy and rugged surface of the forest. 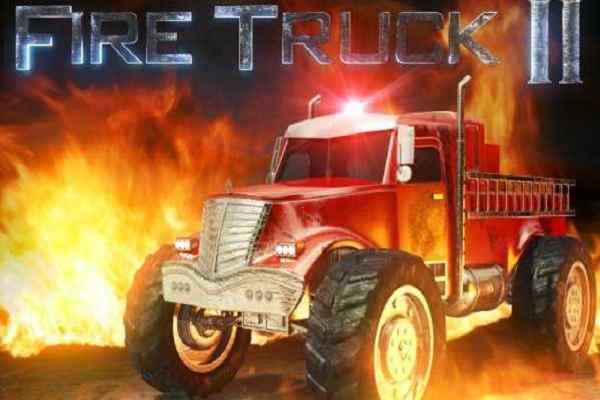 The difficult part of this online truck racing game is water canals and bodies in between the tract of land. 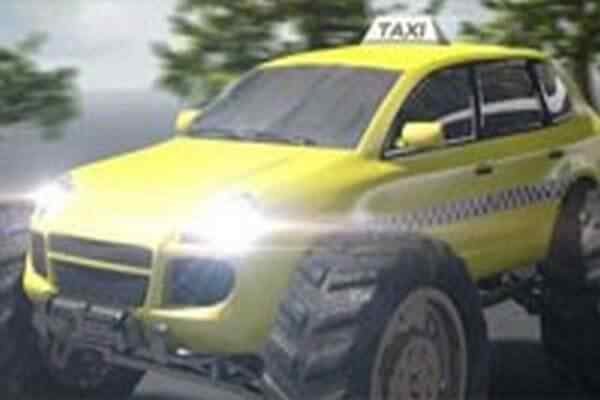 Slight carelessness in playing the game land you either straight into the water pond or you get your vehicle crashed. Either submerging into the water or crashing into the land causes you to restart and playing the game once again. The different level of these online playing games includes pleasant park, whispher wood, Lakeside Park, dark wood forest and shady pines. 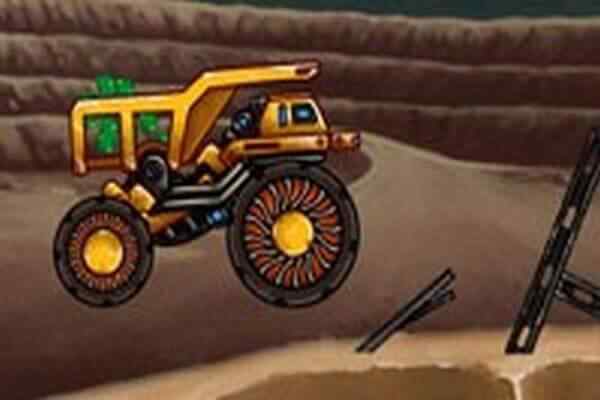 After clearing all these levels, you will be set for the next big game of acquiring the real monster truck in this online racing game.